Take a few weeks to flex your muscles. SFCM sets aside a few weeks near the beginning of the new year for Winter Term, a special time for students to immerse themselves in subjects beyond the standard curriculum. It’s a chance to learn about an interest you’ve never quite had time to explore. Or to give your career a head start by developing a business or technical skill. Or to watch an idea come to life. Or to see what happens when you play in a way that you haven’t before. So, we’ve taken the initiative to provide students with accessible and revelatory experiences. Winter Term, is an incubator for your ideas. It is a time for exploration and unabashed risk-taking. Here’s how it works: you propose a project particular to your need or interest, or a faculty member proposes a subject that would potentially pique the interest of a number of students. The resulting Winter Term projects can range from subjects beyond the scope of a traditional music curriculum (“Music and Photography”) to the intensive study of a particular professional skill (“Pro Tools Workshop”). In between, singers dance, trombonists build press kits, and violinists learn how to curate a concert series. Your studio teacher or other appropriate faculty member serves as your advisor and offers guidance, whether it’s an individual or group project. 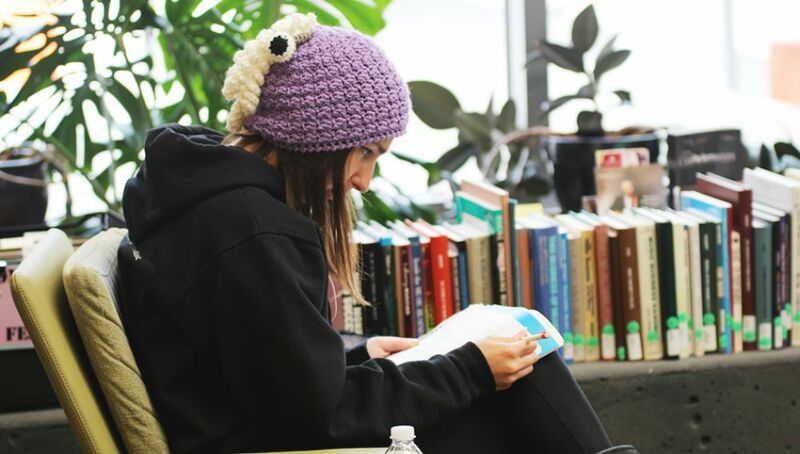 Undergraduate students participate in at least three Winter Terms during their time at SFCM, and graduate students participate each academic year. Winter Term isn’t a break. It’s a chance to break away. And it’s a key part of our mission of inspiring you to grow intellectually, artistically, professionally, and individually. This is the time to stretch the boundaries of your educational pursuits and seek the skill sets and knowledge you want to acquire … or perhaps didn’t know you want to acquire. Have you always wanted to curate your own concert series? How about using the latest software to record and mix your own album? Whatever you can think up is on the table. After its launch (and resounding success) in the 2015–16 academic year, students have clamored for Winter Term’s continuation, and we are only happy to oblige. Prepare to get your feet wet. Interested in putting together your own independent Winter Term Project? Find the forms you need and visit the SAEC. Winter Term is a time to explore. Featuring classes as diverse as Baroque Dance, Music Management, and Recitative Boot Camp, this short semester brings you out of your comfort zone and into a world of creative experimentation. Looking for inspiration? Visit a few departments.